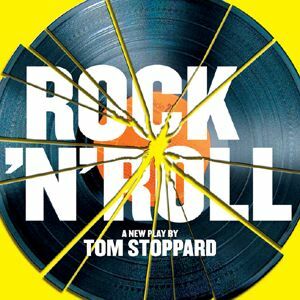 That night Chris and I went to the West End for "Rock 'N' Roll" the new Tom Stoppard play -- the show was sold out, but resourceful Vincent got us tix on ebay. And how glad we were that he did. The show was brilliant -- funny, challenging, dense, emotional and full of rock 'n' roll. What more could one ask for?